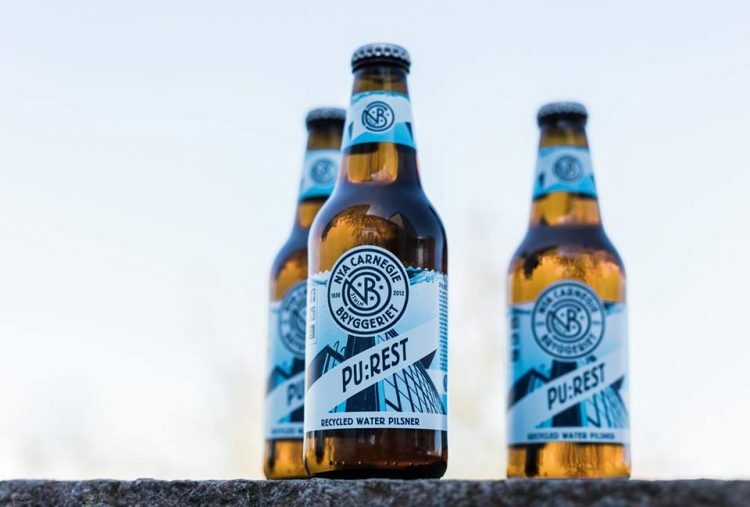 PU:REST just launched in Sweden on May 25th, and it’s already being called “crap beer” on social media, but its creators remain hopeful that it will help change the general opinion about recycled wastewater. “In a world threatened by water shortage we wanted to show that we already have technologies to recycle wastewater into drinking water that is as clean as normal tap water,” Filipsson added. Chris Thurgeson, brewmaster at New Carnegie Brewery, described PU:REST as a “crystal clear pilsner”, adding that his company took this challenge because it believes “that both producers and consumers must dare to think differently if we are to successfully take care of Earth’s resources”. 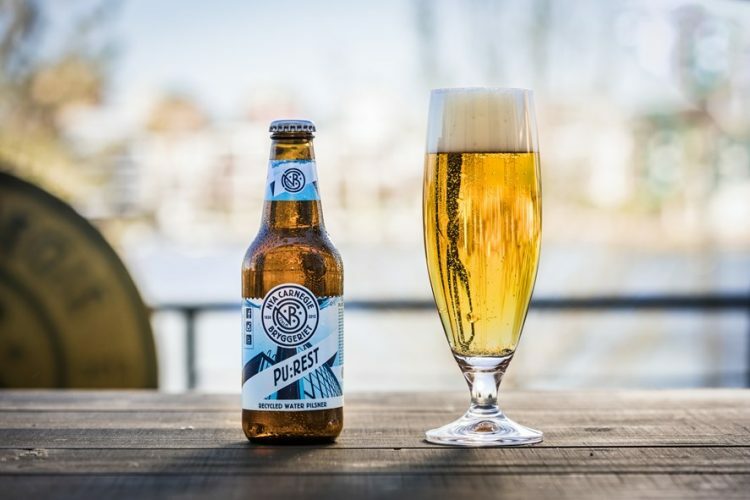 PU:REST reportedly has “a very clean and crisp taste”, but judging by the comments left on the New Carnegie Brewery Facebook page, consumers are not that excited about it. You can currently try PU:REST at New Carnegie Brewery’s restaurant in Stockholm, or wait until it goes on sale at select restaurants and festivals across Sweden, on July 2nd. Enjoy!